Since its launch on the 286 tree the Jessica has been a true winner. 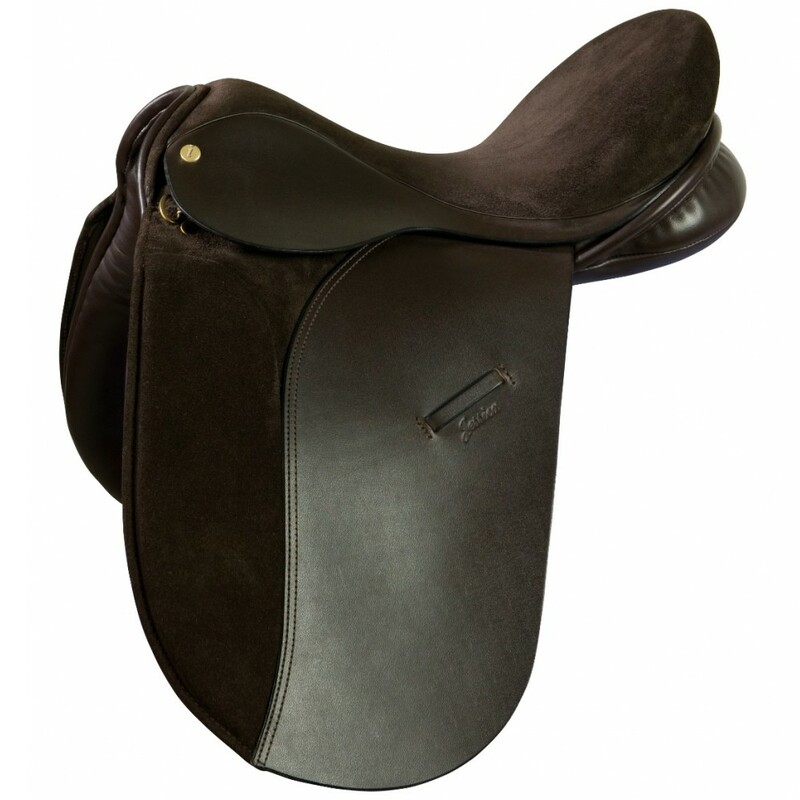 Designed to meet continual demands for a comfortable, affordable and functional dressage saddle, it has been met with constant praise. The primary advantage of this tree is to allow a wider gullet which allows freedom of movement and at the same time increases the bearing area in contact with the horse – giving more opportunity for horse and rider to realise their full potential.